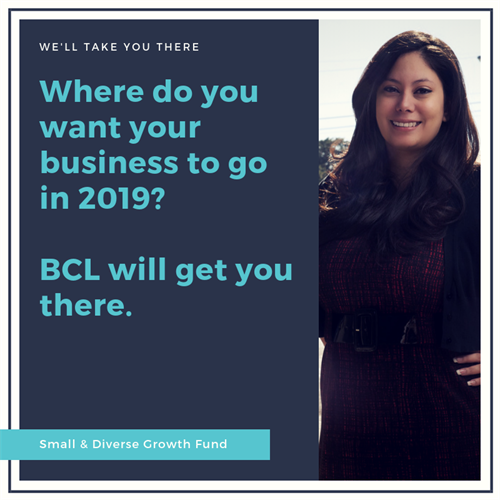 Business & Community Lenders (BCL) of Texas is a statewide 501(c)3 non-profit certified development corporation committed to improving Texas communities through job creation and asset-building. 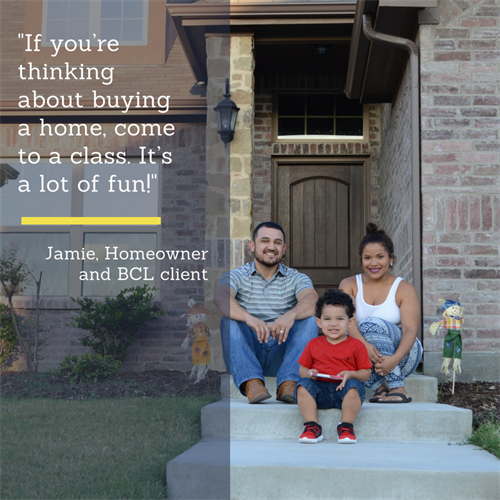 We offer full-cycle services in our lending, homeownership, entrepreneurship, and community development programs. Our service offerings include small business coaching, classes and lending; financial education, home buyer education, pre- and post-purchase homeownership counseling, foreclosure prevention, and down payment assistance; payday loan alternative lending; and community economic development services, including managing revolving loan funds. 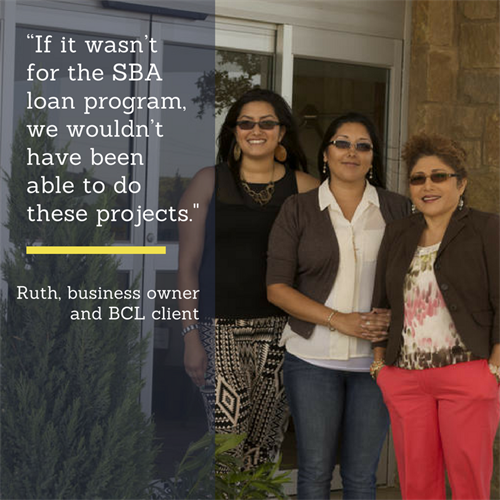 Since our founding in 1990, we have leveraged approximately $600 million in lending capital, created 6,000 new jobs, provided 23,000 hours of small business coaching, and helped 6,000 clients become new homeowners. 1 block north of Oltorf on Congress, across from the Jack Brown Cleaners, between Lucy's Fried Chicken and Southside Flying Pizza.